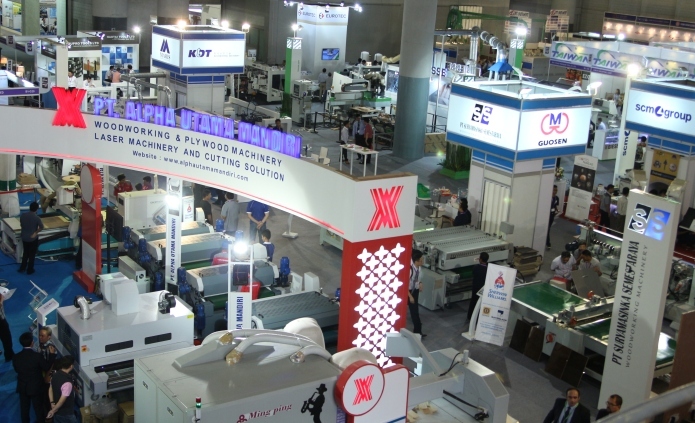 IFMAC is positioned as Indonesia's premium trade exhibition that presents high-technology machinery, unique products and creative manufacturing methods for the furniture production market. As the country's demand for quality furniture mirrors property growth in Indonesia, local businesses will upgrade their processes through advance innovations to meet style and trend demands, faster service expectations and delivery turn-around. Since achieving a total value of US$1.9 billion in furniture export in 2014, Indonesia has earmarked itself to cater to over 5% of the total global market valuing to more than US$5 billion within ten years or less. 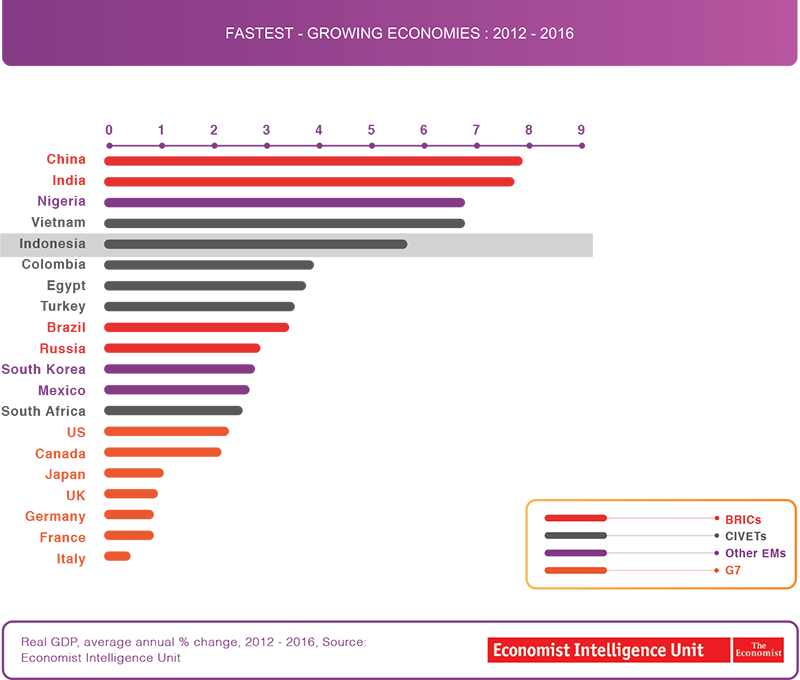 Supported by the country's competitive labour wages and the wide availability of skilled workforce, Indonesia will shine further as a highly attractive market and lucrative manufacturing base for furniture companies capable of supplying to customers worldwide. Together with IFMAC showcases Indonesia's strong heritage in furniture production and woodwork craftsmanship at the exhibitions.